Melbourne’s Central Business District (CBD) is one of the most beautiful places in the city. Not only is it home to the tallest skyscrapers in Melbourne, but you’ll find the tree-lined streets are home to some of the most fascinating things to see and do. Collins Street, Swanston Street Mall, Bourke Street, Chinatown and the Melbourne Central Shopping Centre are just a short taxi ride away, making it one of the best places in Melbourne to spend a weekend. But is the CBD the right place for your wedding reception? Sadly, the answer is no. While the CBD is absolutely beautiful, you’ll find that traffic can be a nightmare at the wrong time of day or night. If you are trying to transport an entire wedding party through the downtown area, imagine how horrible it would be to sit in traffic for a few hours just to arrive at your wedding venue. Everyone will be hot, grumpy and annoyed, not to mention your hair-do will have been ruined. Plus, who wants to spend their wedding day sitting in traffic? Is the CBD the Best Location for your Wedding Reception? 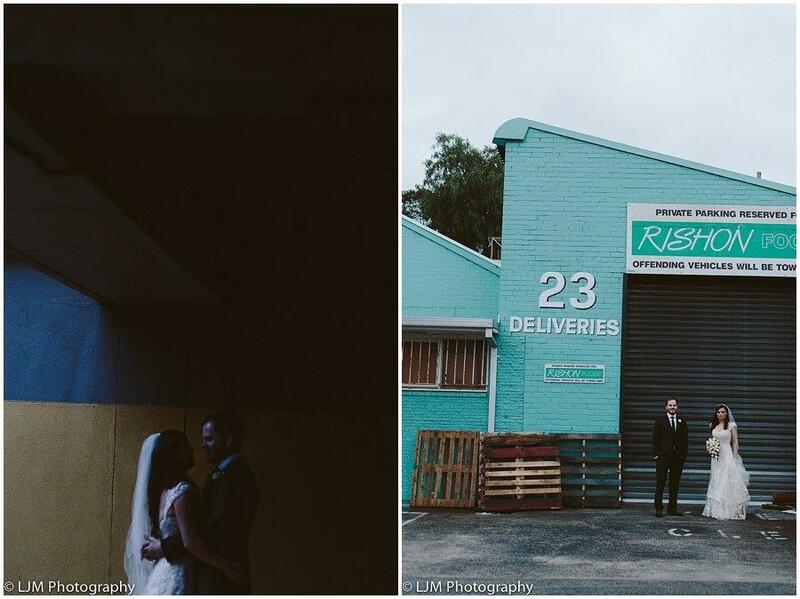 Another downside of having your wedding reception in a CBD venue is the cost. The fact that the wedding venues are located in one of the highest-priced neighbourhoods in the city means that they will have to charge a lot more just to cover costs. Just paying the rent on the venue will be pricey, and the vendors will no doubt charge more to deliver to the downtown area. You may find the cost of your wedding rising significantly just because you chose a venue located in the CBD. Plus, who wants to get married surrounded by skyscrapers? One of the best parts about getting married is being able to look at the wedding photos, complete with the gorgeous views. If your wedding photos are all taken in the CBD, the only scenery you get will be tall buildings, passing cars and pedestrians. Definitely not what you had in mind for wedding photos, right? 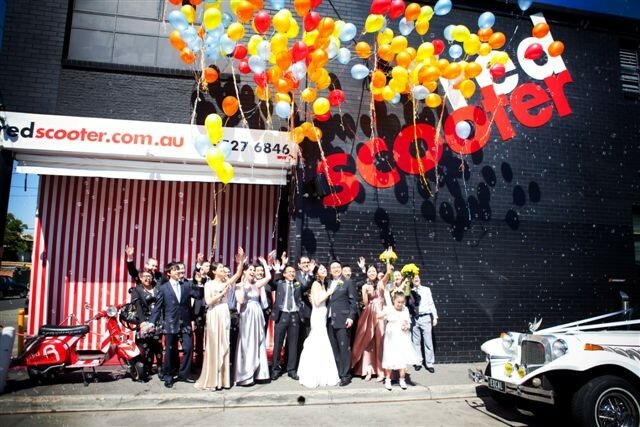 This is why it’s better to look for a wedding venue outside of Melbourne’s Central Business District. The CBD is a good place to spend a day or so of shopping and eating out, but it’s not the place for your wedding reception. You want a venue that is well-located, away from all the hustle and bustle of the people working. 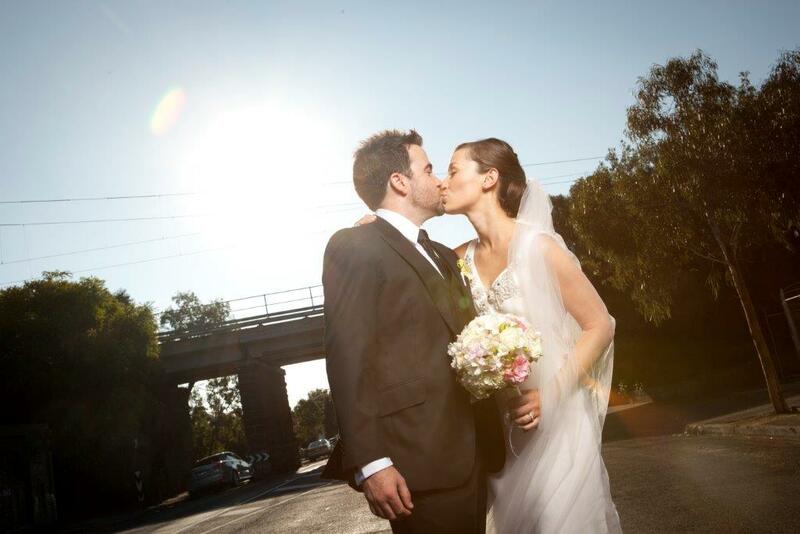 There are so many wonderful venues to choose from outside of Melbourne’s CBD. You can opt for a vineyard or mansion in Yarra Valley, a cute little mountaintop venue located on Mount Dandenong, or even a venue overlooking the Port Philip Bay. If you’re looking for something a bit closer to the downtown area, Red Scooter is your best pick. We’re just 6 kilometres away from the CBD, but not so close that we get the hustle and bustle of the busy city. You’ll find that we offer just the right balance of tranquility and convenience!